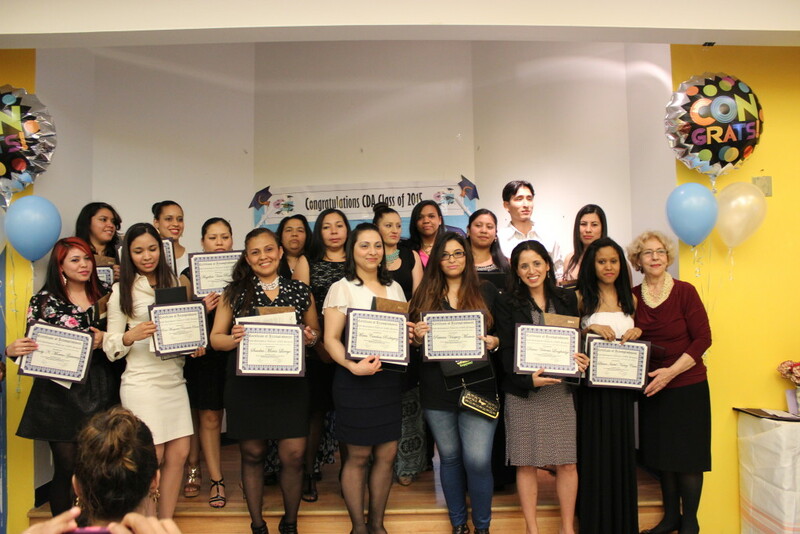 Forty-five students from Briya’s Child Development Associate (CDA) Program celebrated the completion of their coursework and the beginning of their professional careers at a graduation ceremony on April 2. 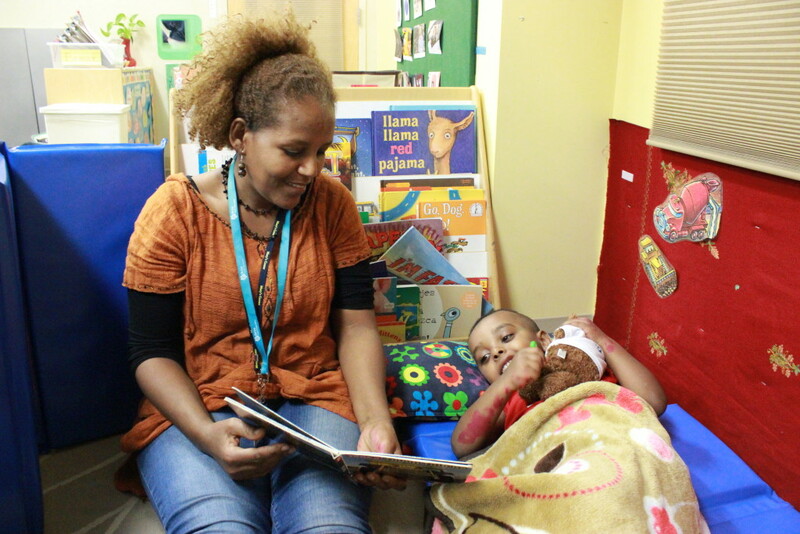 Briya’s Child Development Associate course prepares students for jobs such as an early childhood teacher or a licensed home daycare operator. Two classes, one in English and one in Spanish, are taught four evenings a week from September to March of each year. 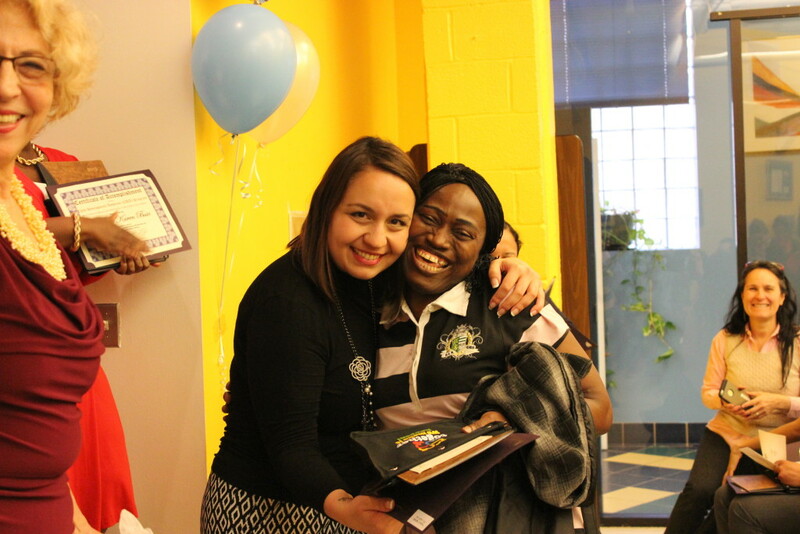 During the graduation ceremony, two student speakers, Diana Loughridge and Barbara Shaheed, congratulated their classmates on accomplishing the first step in realizing their dreams to be early childhood educators. The speakers encouraged their peers to put into practice what they learned during the course in order to promote children’s cognitive, emotional and physical growth. All 2015 CDA graduates have completed their 120 hours of coursework. Those who have also completed the required 480 practice hours working with children in a licensed setting are now ready to apply to take the national CDA exam with the Council for Professional Recognition. Upon passing the exam, students will receive a nationally certified CDA credential.